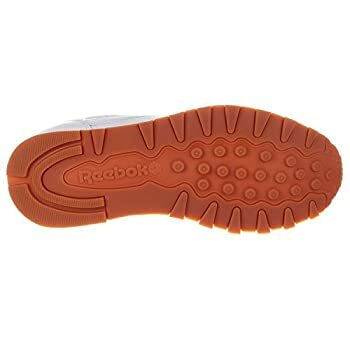 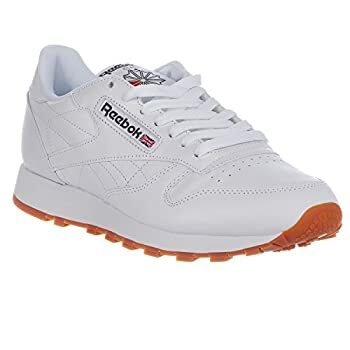 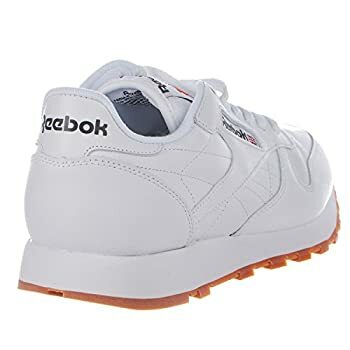 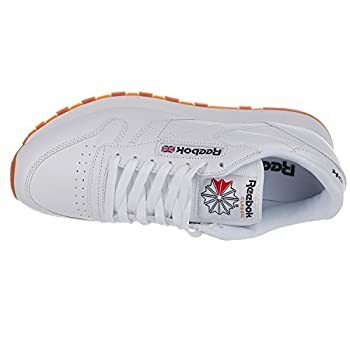 The reebok classic originally debuted in 1983 & are known for their simple & casual style. 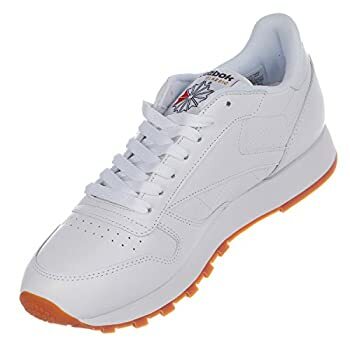 This timeless sneaker features a leather upper, padded collar, sculpted eva midsole, & a rubber outsole. 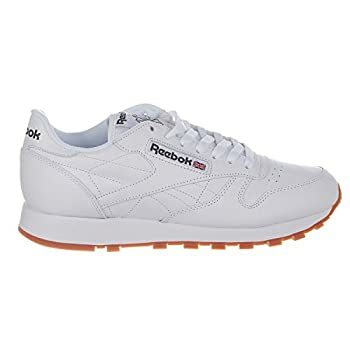 The reebok classic is now available in more colors than ever before.